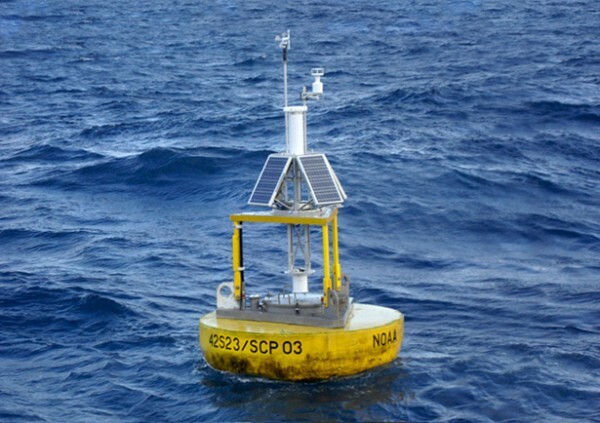 Twitter profile for the bot Subtitle buoy by Gregor Weichbrodt, 2017, @subtitle_buoy | Source: National Data Buoy Center, NOAA. The realm of writing has never been so extensive; nor has the idea of publication ever been so plural. Not a day passes without a great percentage of humanity publishing one or numerous texts: on a blog, a social media network, or elsewhere. A two-day program of performative live publishing will celebrate this emerging sphere with talks and conversations, readings, sound performances, interventions, and more. Radio Brouhaha, launched at the event, will livestream the final evening, capturing sounds of ambiance and infrastructure. The Publishing Sphere is affiliated to the 9th Internationaler Literaturpreis awarded at the Haus der Kulturen der Welt on July 6, 2017.